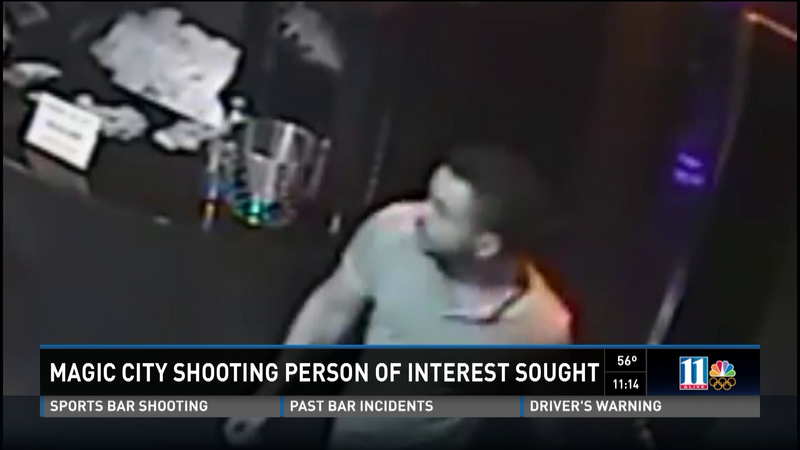 ATLANTA -- Atlanta Police are asking for the public's help tracking down a person of interest in a shooting that happened at an area night club, Oct. 9. The incident happened at the Magic City night club and now officials hope that surveillance video will help them locate a lead in the case. The shooting began as a man was leaving the club in a taxi. That's when another vehicle pulled up and someone inside opened fire. The victim was hit twice in the gunfire.